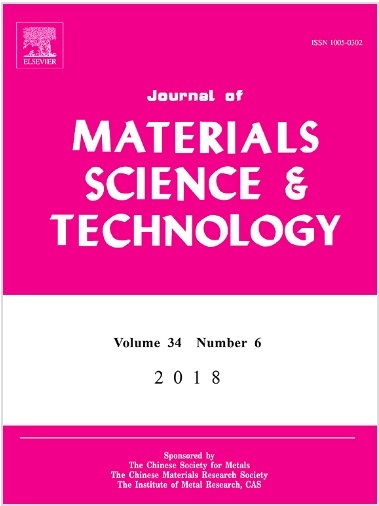 Structural, electronic and mechanical properties of ZnO/Graphene (ZnO/G) nanolaminates fabricated by low temperature atomic layer deposition (ALD) and chemical vapor deposition (CVD) were investigated. We performed scanning and transmission electron microscopy (SEM/TEM), X-ray diffraction (XRD), electron energy loss spectroscopy (EELS), Raman spectroscopy, X-Ray photoelectron spectroscopy (XPS) and nanoindentation to characterize the ZnO/G nanolaminates. The main structural and mechanical parameters of ZnO/G nanolaminates were calculated. The obtained results were analyzed and interpreted taking into account mechanical interaction and charge effects occurring at the G-ZnO interface. The influence of graphene sublayers number on the mechanical behavior of the ZnO/G nanolaminates was studied. By reducing the bilayer thickness, the mechanical parameters of the films can be tuned (Young’s modulus 100–200 GPa, hardness 3–9 GPa). The softer response of the multilayers as compared to the single layers of ZnO and graphene was attributed to the structural changes in the ZnO layer and the interfaces. This study shows the mechanical behavior of ZnO/G nanolaminates and their influence on the development of novel electro-optical devices based on these structures.